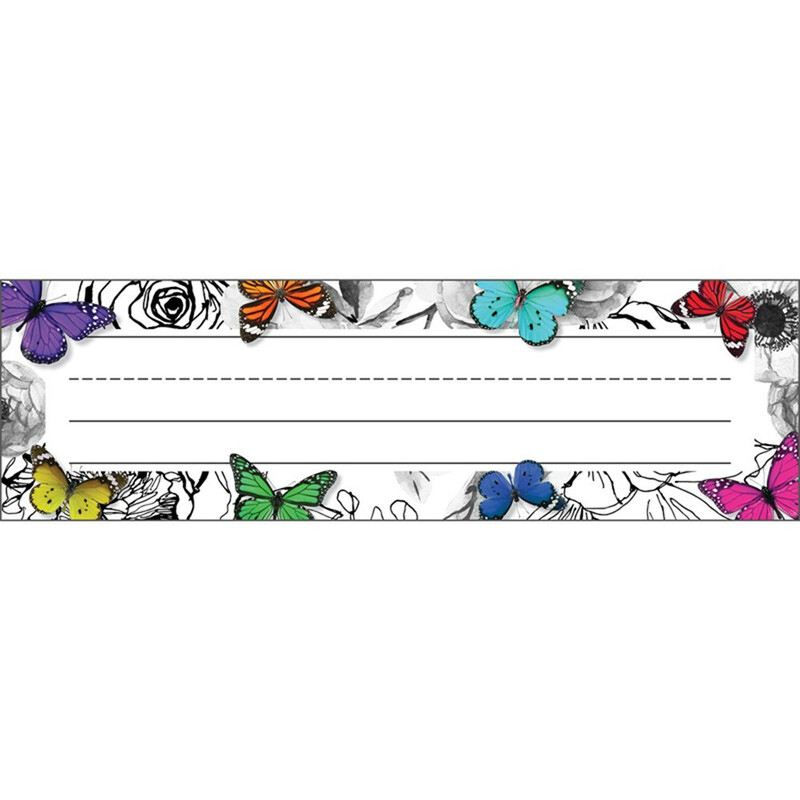 Woodland Whimsy Nameplates for the classroom provide an easy way to label and organize for a successful school year. 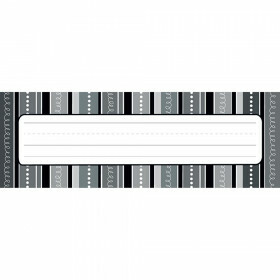 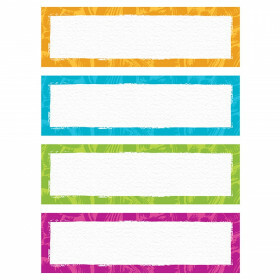 This pack includes 36 nameplates—each measuring 9.5" x 2.875"
Looking for something similar? 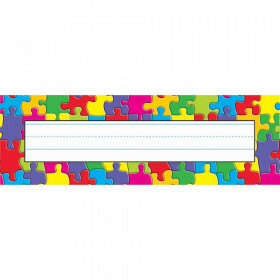 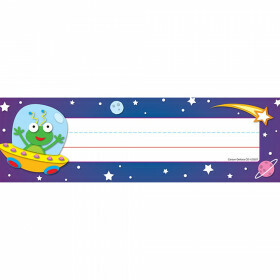 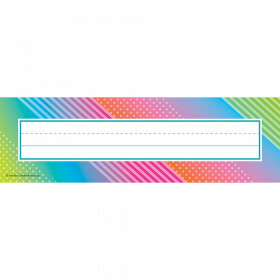 View our Name Plates or Discount Teacher Supplies sections to find more school supplies items similar to Woodland Whimsy Nameplates.